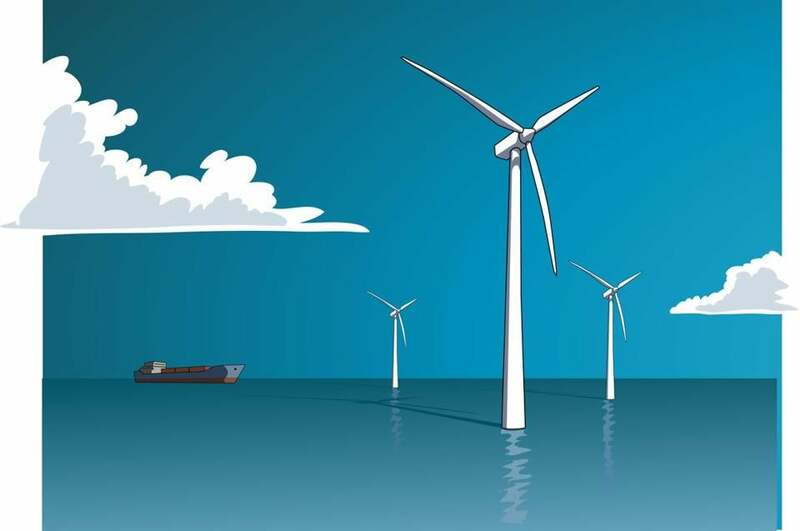 Massachusetts’ selection of Vineyard Wind to develop the nation’s first major offshore wind farm is a huge step in the state’s move toward a cleaner energy system. We reached this point thanks to legislation from leaders at the State House, who understand both the environmental and economic benefits of building a robust clean energy industry here in the Commonwealth. But our success has been closely watched by other states, and our position as an industry leader will soon be challenged. Rather than wait for other states to catch up or pass us by, Beacon Hill must seize the initiative again and position us to take bigger strides toward a clean energy future. The selection of Vineyard Wind was the result of groundbreaking 2016 legislation that required investor-owned utilities to conduct procurements for long-term clean energy projects — such as purchasing enough offshore wind to power more than 750,000 homes per year. This legislation was meant to drive diversity in our economy’s energy mix. But it missed an important mechanism for faster renewable energy growth to ensure that the state can fully transition to a clean-energy-based economy and provide residents and businesses with the price stability, economic growth, and greenhouse gas emission reductions that come with it. Increasing the Massachusetts Renewable Portfolio Standard, or RPS, is the missing key to unlocking the full potential of renewable energy development in Massachusetts. As the basis for clean-energy economies in nearly 30 states across the country, the RPS requires energy suppliers (including utilities) to provide more electricity from renewables every year and lays the foundation for further development of solar, other distributed clean energy, and both onshore and offshore wind farms. Although we’ve passed legislation to support development of several programs in these areas, future projects can come to fruition only if there is enough demand in our market for renewables. Massachusetts’ current 1 percent annual RPS growth rate for distribution utilities and competitive energy suppliers to purchase electricity from renewable sources does not keep pace with RPS rates from other leadership states. Increasing the RPS to put Massachusetts on track to achieve a 50 percent renewable energy supply by 2030 will allow offshore wind, solar, and other renewables to flourish. It will also create thousands of jobs and put us in a better position to meet our greenhouse gas reduction targets. An increased RPS is also good for consumers. A more diverse energy mix better protects residents against the spiking natural gas prices we saw in our electric bills last winter. Plus, as shown in a recent Applied Economics Clinic report, legislation to accelerate the RPS, increase offshore wind and battery storage targets, and remove solar net metering caps, would further catalyze the economy with stable electric rates over the next decade. 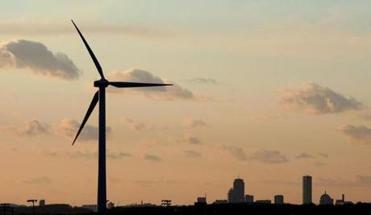 It looks like Massachusetts will get another energy bill after all. Calls for an increased RPS echo loudly beyond the clean energy community. Major local businesses such as Legal Sea Foods, Ikea, New Balance, and Partners HealthCare have written to lawmakers explaining why accelerating the RPS would help them achieve their sustainability goals and better protect their bottom lines. These major employers all realize that the RPS is essential to the future of our economy and would send a loud signal to clean energy companies and sustainably minded businesses around the world that Massachusetts is the place to invest. Our elected officials are listening. Both chambers of the Legislature have passed bills to increase the RPS. But time is running short. With neighboring states such as New York, New Jersey and, most recently, Connecticut embracing more aggressive RPS goals, the House and Senate must come together before the end of the legislative session, on July 31, to protect the Commonwealth’s leadership position. Lawmakers should take the next step and keep Massachusetts ahead of the pack in the race to become America’s clean energy leader. Peter Rothstein is president of the Northeast Clean Energy Council.